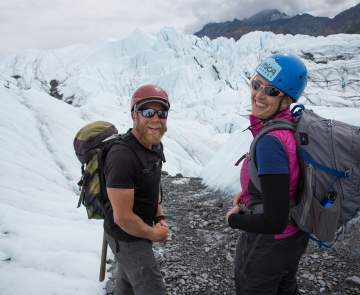 Planning your trip to the Mat-Su Valley doesn’t have to be difficult. There are a number of local tour operators who can make your planning easy, or you can do it yourself. 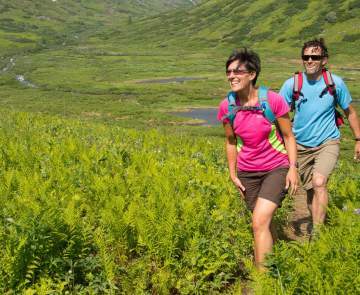 Because the Mat-Su Valley is just 35 miles north of Anchorage, the area is perfectly situated for your Alaska vacation. Rent a car or RV and head north on the Parks Highway. 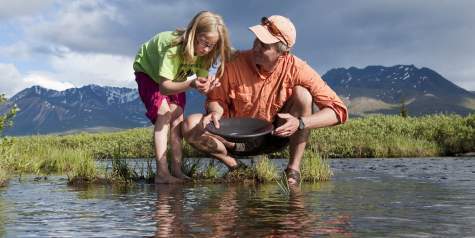 Wasilla and Palmer are large Alaska towns that have full services, including accommodations and activities. 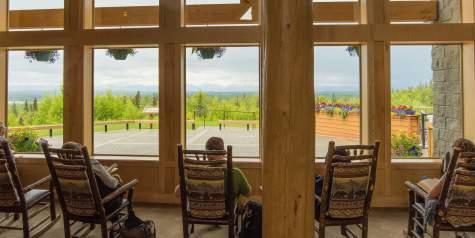 Farther north is Talkeetna along the Parks Highway (Highway 3), a perfect overnight stop on your way to Denali. Along the Glenn Highway (Highway 1), you’ll find some of the most grand views in Alaska. You can request a free Visitor Guide, download a digital version of the guide or use these pages to view sample Mat-Su itineraries, find businesses that offer services you’ll need in Alaska and much more.